The Red Cederberg Karoo Park is known by few. 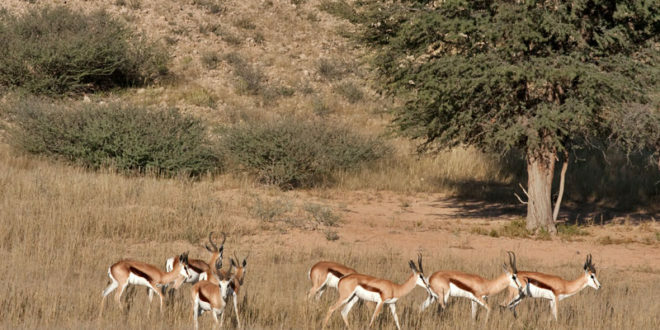 It was formed in 2011 with the signing of a memorandum of understanding by seven farms (including parts of Cape Nature’s Matjiesrivier, Wildehondskloof and Vyfhoek). The park lies in the eastern Red (Rooi) Cederberg – a name long used by the locals to distinguish the drier red rusted surfaces of the sandstone cliffs of the eastern Cederberg, from the greener western parts of the mountain range. 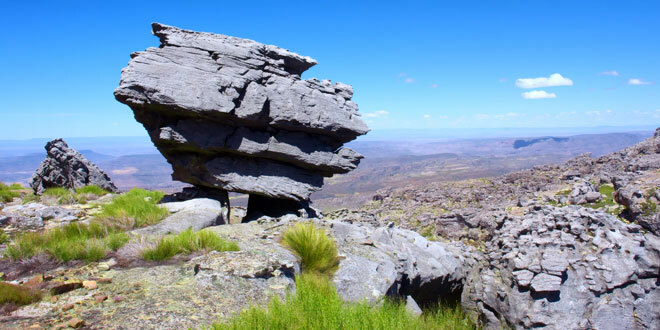 Majestic mountain ranges that tumble across the Western Cape terrain for mile upon endless mile give the Cederberg an ethereal quality that is close to impossible to define. Red and tan rugged rocks rise in dramatic forms to meet the high blue skies of Africa, while jade-coloured tracts of vegetation flank the little rivers winding their way through the foothills of the mountains.